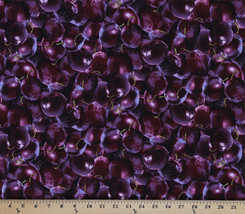 Cotton Fabric Print - 44" Wide - Sold by the Yard 100% Cotton Multiple yards are one continuous cut. 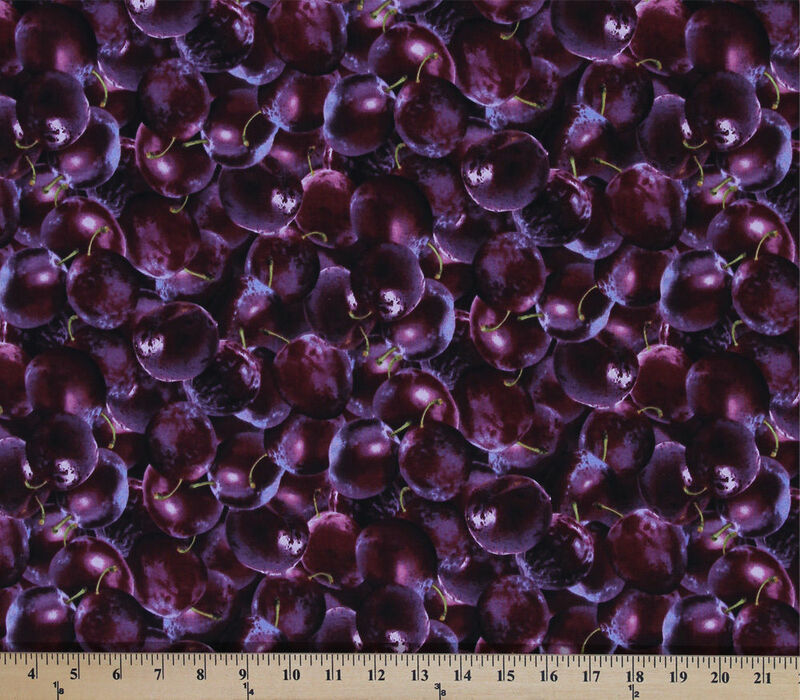 Combine other Fabrics from our store for shipping discount. Not intended for use in children's sleepwear.